Your business is unique. You need an attorney who takes the time to understand your goals and who responds quickly to your questions. Whether your business is a small startup or a multi-million-dollar enterprise, we can help you navigate the issues that arise. 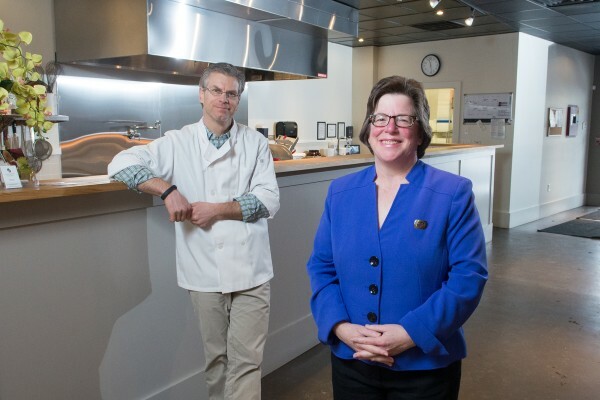 Attorney Fine is a member of the Cape Ann Chamber of Commerce. 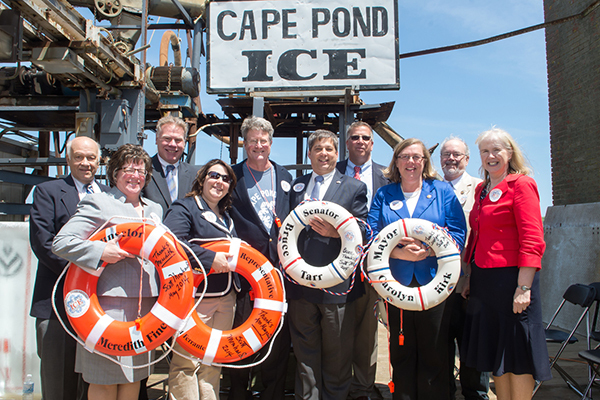 A community celebration was held on May 16, 2014, at Cape Pond Ice to celebrate a major public-private investment in the historic Gloucester Harbor business. Negotiated refinancing plan for Cape Pond Ice Co., Inc. that included state and private funds. Represented seller of a closely held home heating oil company. Represent several local real estate companies. Obtained relief from the Gloucester Zoning Board of Appeals to allow a home health-care business in a residential district. Negotiated cell tower agreement with Verizon.